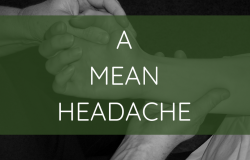 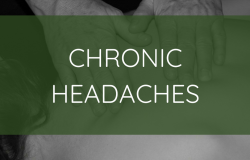 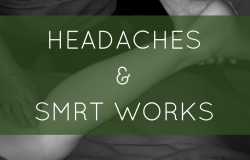 Home » Massage Therapy Continuing Education » Archive by category "Head & Neck"
Will SMRT Work Where Deep Work is Contraindicated? 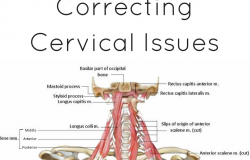 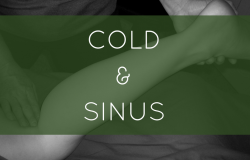 Posted on August 25, 2017 by Full Circle in Anatomy, Head & Neck, Massage Therapy Continuing Education, NCBTMB approved continuing education, Special Issues, Spontaneous Muscle Release Technique. 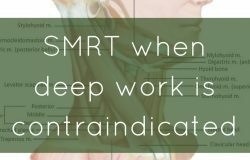 Comments Off on Will SMRT Work Where Deep Work is Contraindicated? 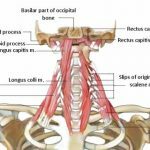 Posted on June 9, 2017 by Amber McClincy in Anatomy, bodywork, Head & Neck, massage therapy, Spontaneous Muscle Release Technique. 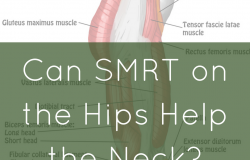 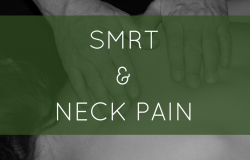 Posted on December 1, 2016 by SMRT in Back & Spine, Head & Neck, Massage Therapy Continuing Education, Ribs, SMRT, Spontaneous Muscle Release Technique. Posted on December 1, 2016 by SMRT in Head & Neck, NCBTMB approved continuing education, Spontaneous Muscle Release Technique. 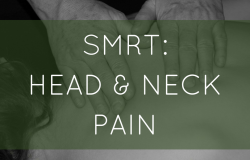 Posted on March 17, 2016 by SMRT in Head & Neck, NCBTMB approved continuing education, SMRT, Spontaneous Muscle Release Technique. 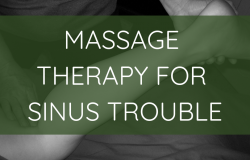 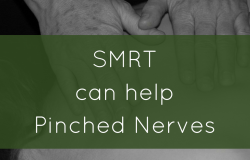 Posted on July 20, 2015 by SMRT in Arm & Hand, Head & Neck, Massage Therapy Continuing Education, NCBTMB approved continuing education, SMRT, Spontaneous Muscle Release Technique.